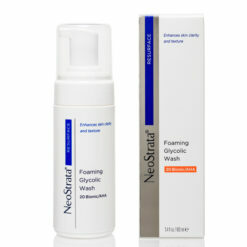 A Natural and Gentle face wash that is designed to prevent irritation. 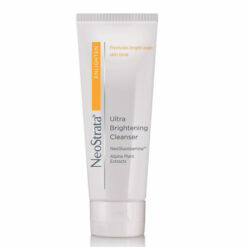 Formulated with natural surfactants that gently degrease witout stripping the skin. 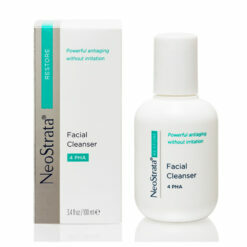 A natural and gentle face wash that is designed to prevent irritation. Suited to those with sensitive skin and normal skin types. Formulated with natural surfactants that gently degrease wthout stripping the skin and compromising the barrier. Apply to damp skin, avoiding eyes and lips, using circular motions. Rinse well with warm water. Can be used morning and evening. EcoCert Decyl Glucoside – a natural non-ionic surfactant that provides a gentle foam. Obtained from 100% renewable vegetable origin. EcoCert Sodium Lauroyl Lactylate – a natural, food grade emulsifier. Obtained from 100% renewable sources. Panthenol – the provitamin of B5 which is an emolient and moisturiser. 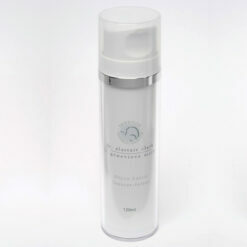 Allantoin – a soothing and non-irritating ingredient that helps heal skin and stimulates the growth of healthy tissue. 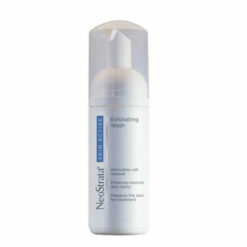 A fantastic gengle cleanser for thorough removal of make up. Skin doesn’t feel dry after use.